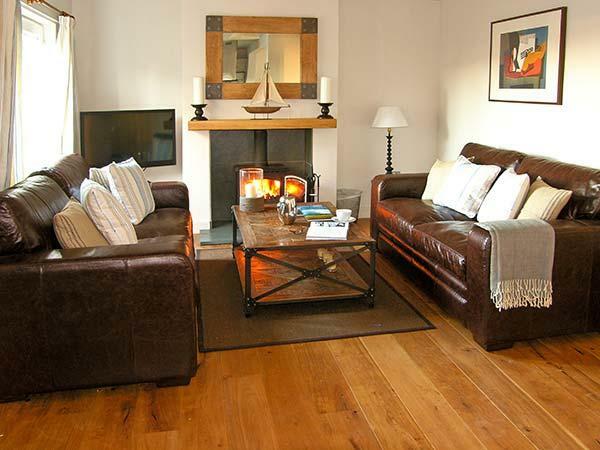 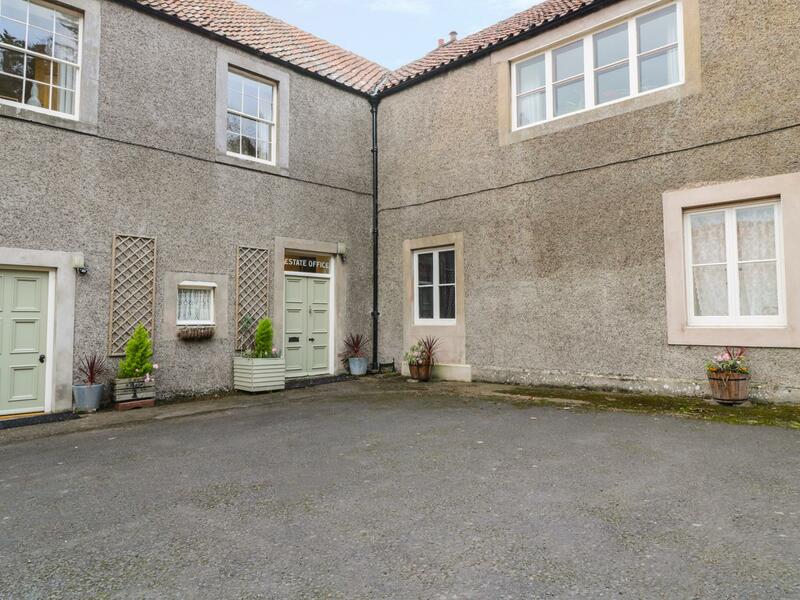 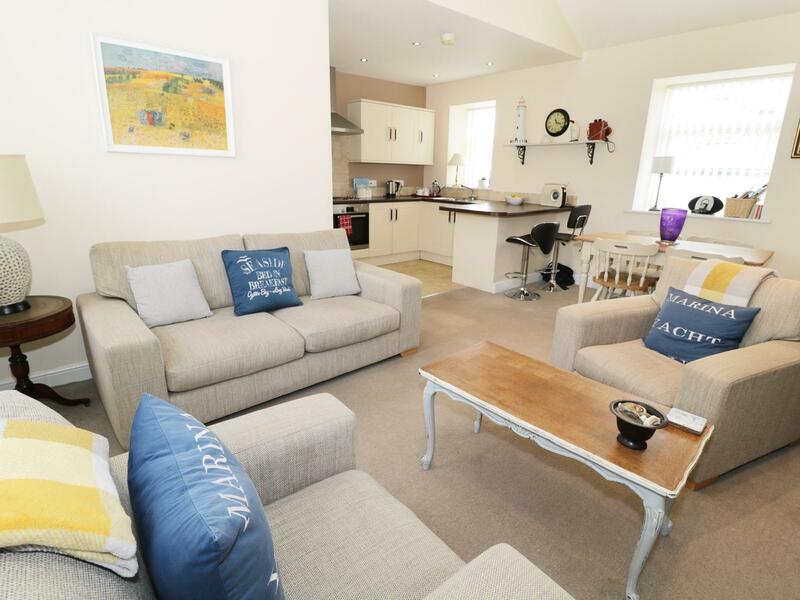 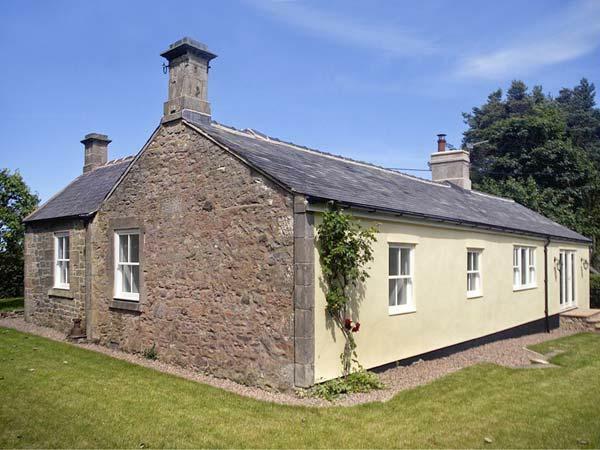 A pet friendly property in Belford, Ludlow Cottage sleeps 5 individuals. 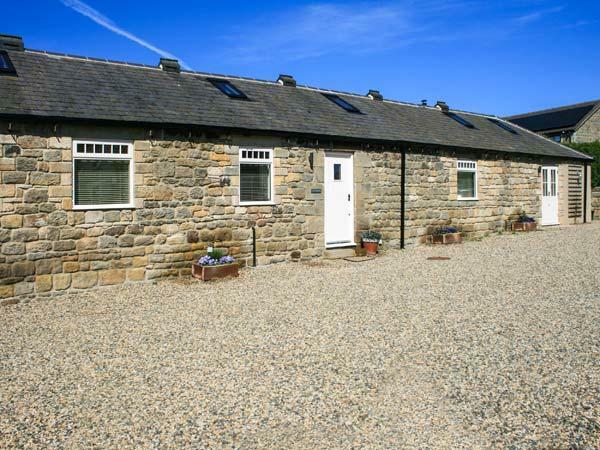 Splendid for taking your dog on holiday, read reviews and photos here. 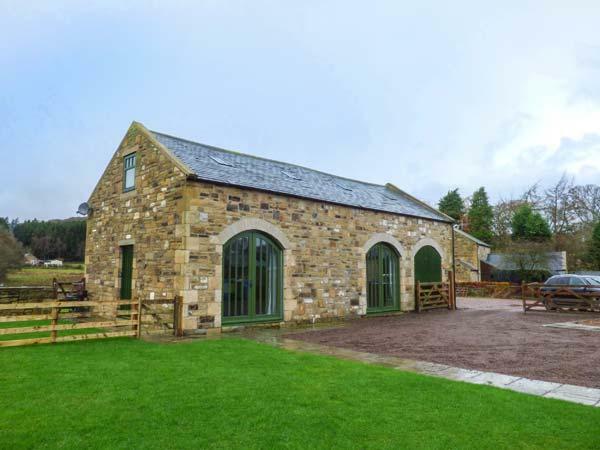 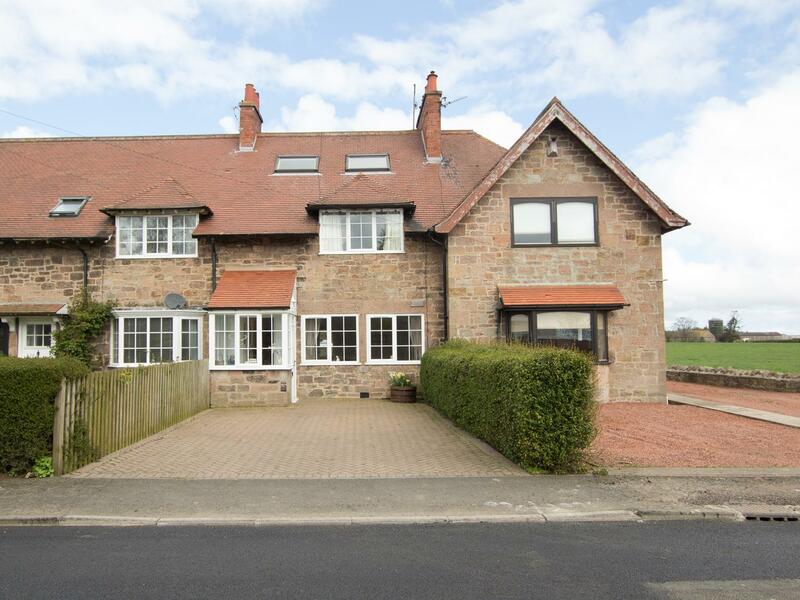 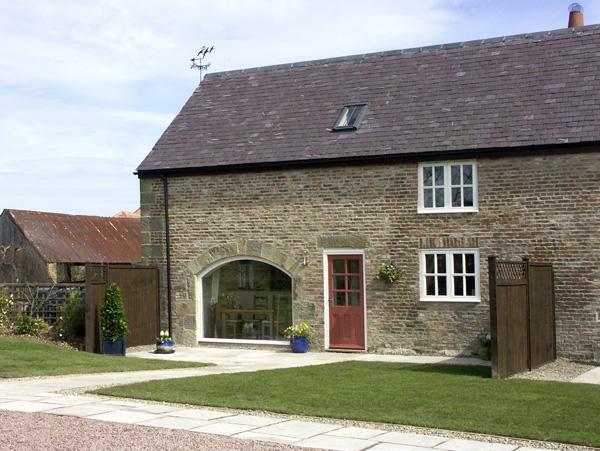 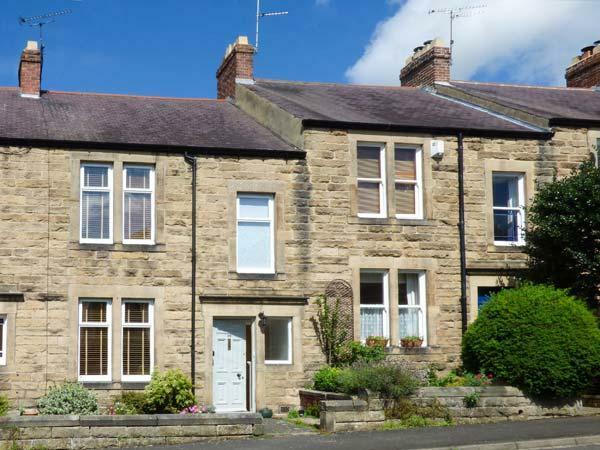 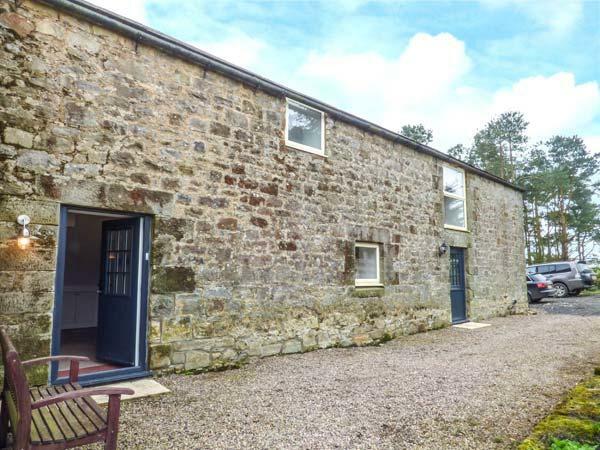 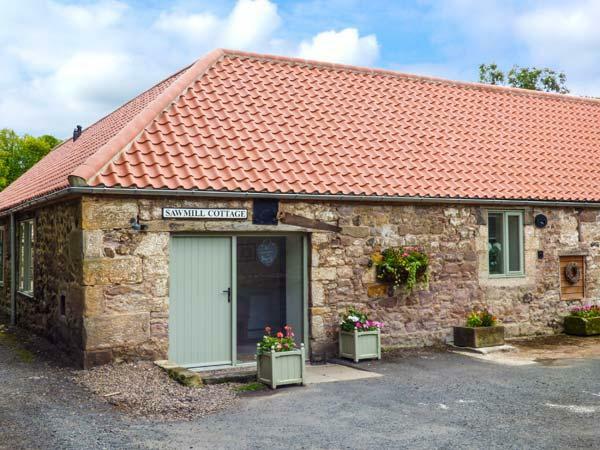 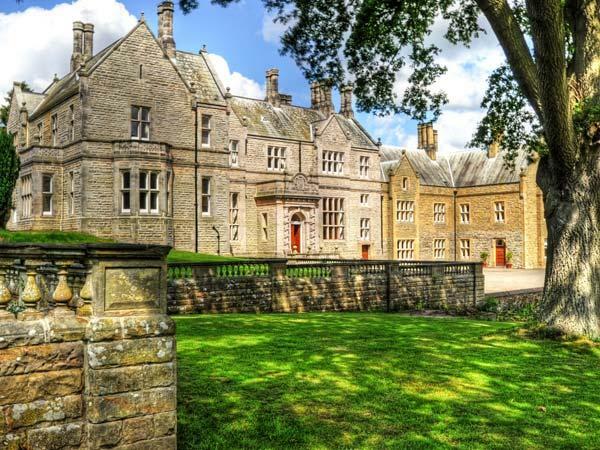 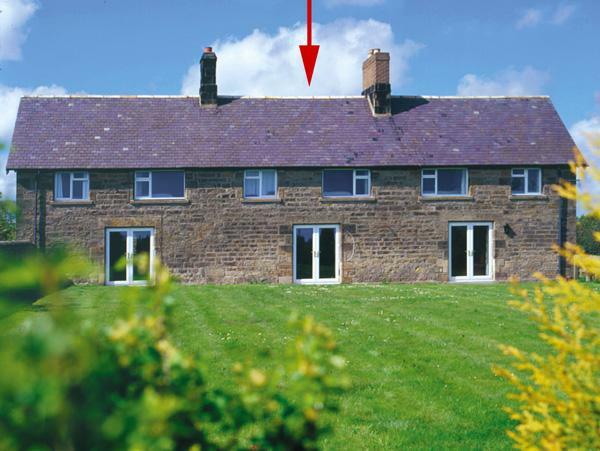 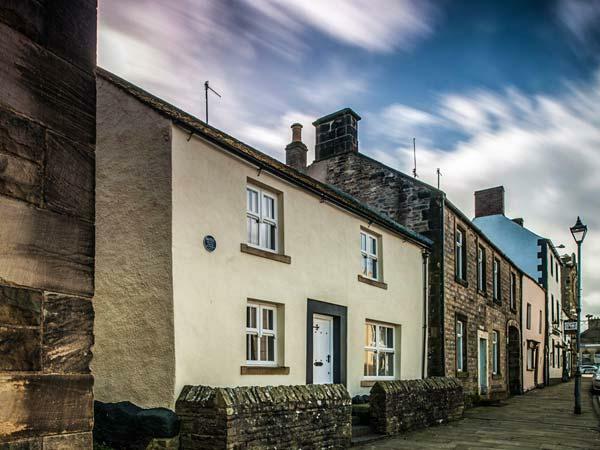 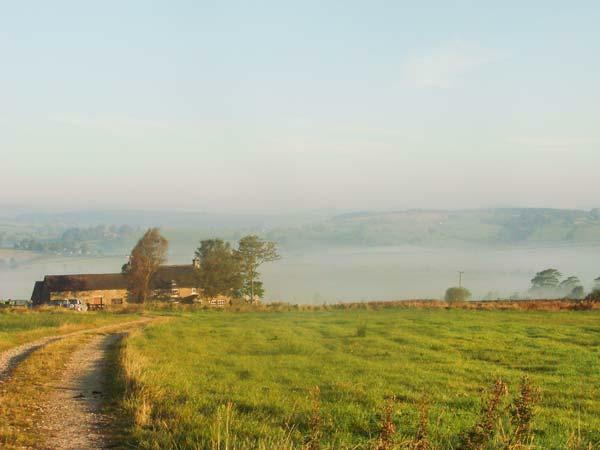 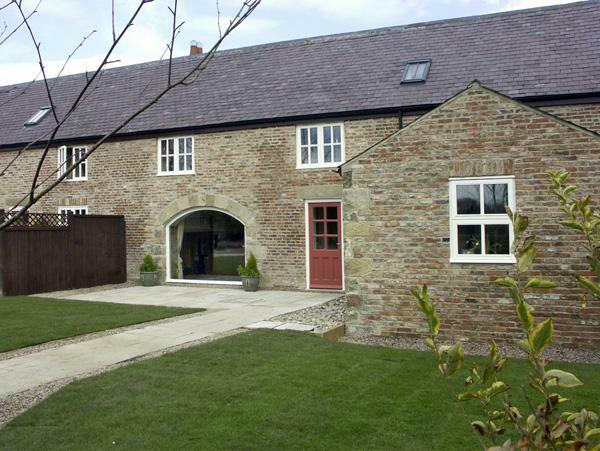 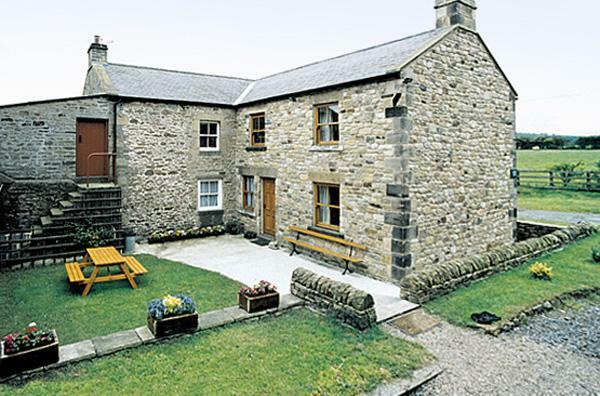 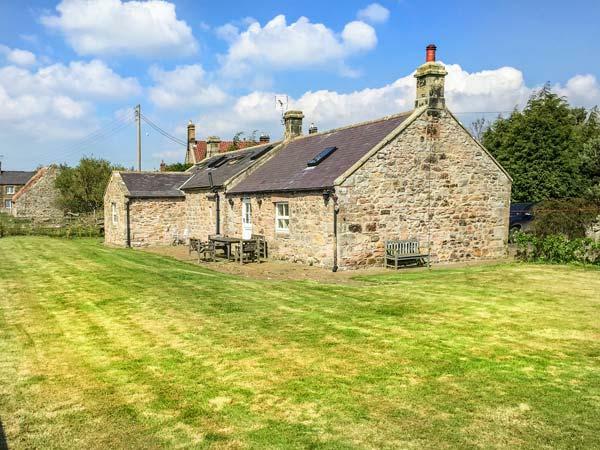 Robin House in Lucker is a pets welcome holiday cottage in Northumberland, admits pets and sleeps 4 guests. 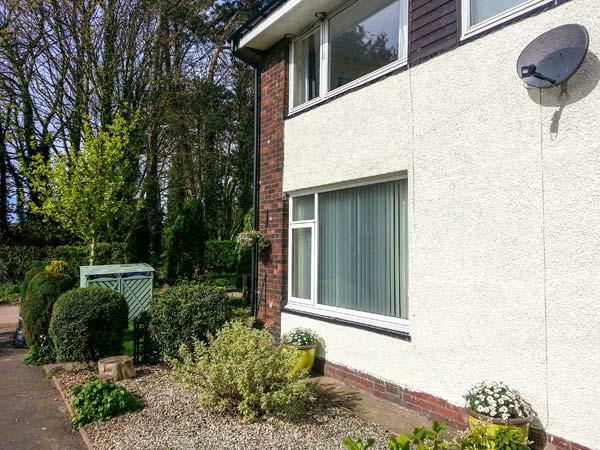 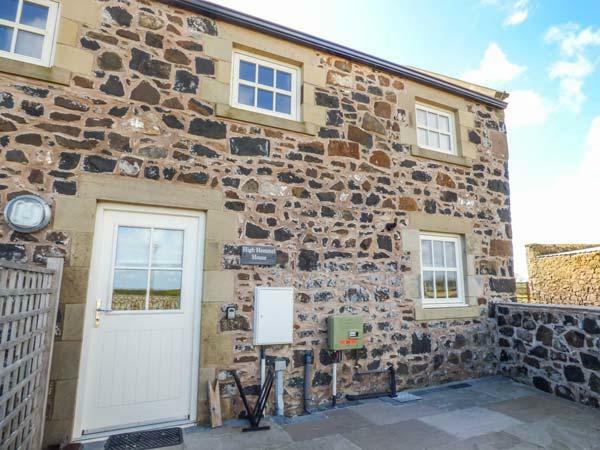 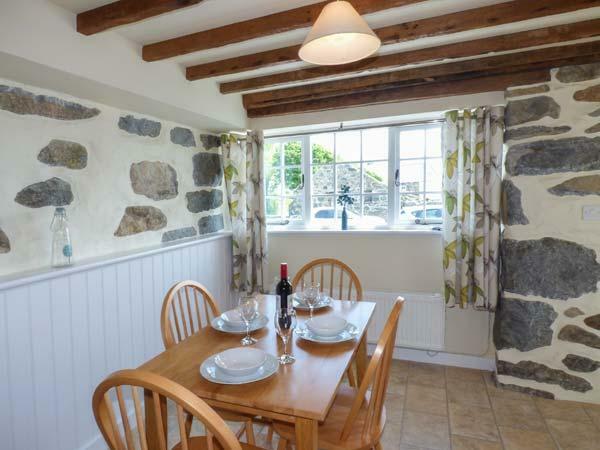 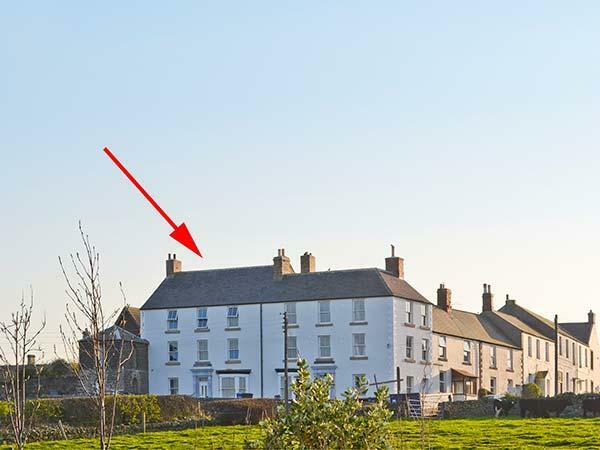 Having 2 bedrooms and 1 bathroom, also is non smoking and you can read particulars for this dog friendly holiday let in Lucker here.